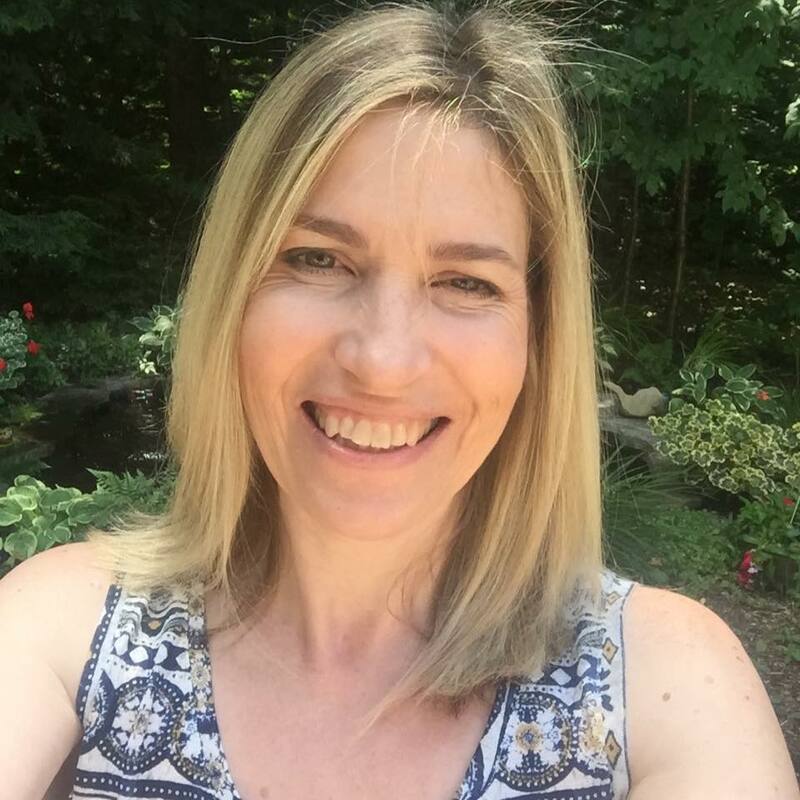 Love the beautiful rainbow colors Tracey! 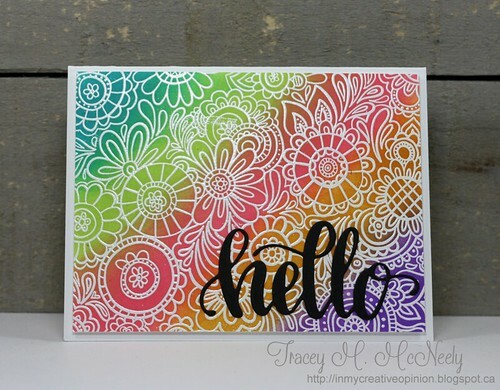 Love your rainbow of color Tracey, this so pretty! Gorgeous! I absolutely love that background! Ohhhhh this is GORGEOUS! LOVING those colors!!!!!!!!!!!!!! 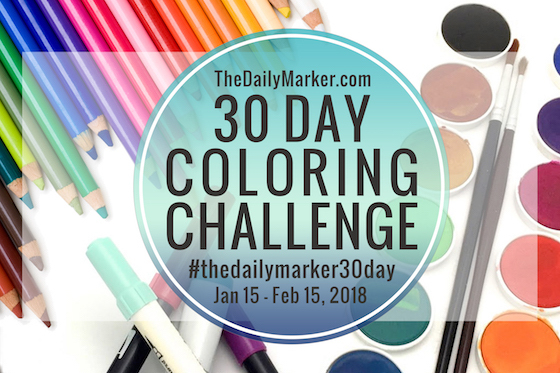 Congratulations on all that coloring! 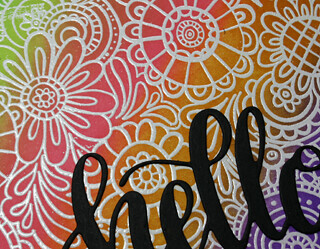 Your rainbow of flowers are so vibrant and beautiful!